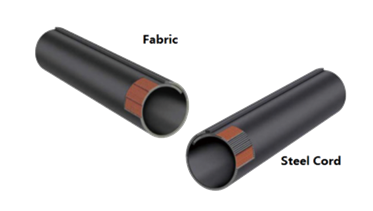 Pipe Belt – Standard Industrial Inc. 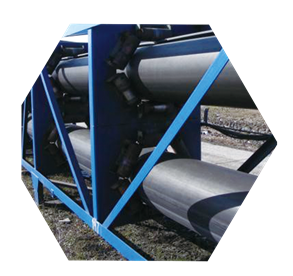 Mainly be used to transportation of bulk solids in the Cement,Fertilizer, Coal, Powder,Steel,Pulp and paper,Food grains etc. 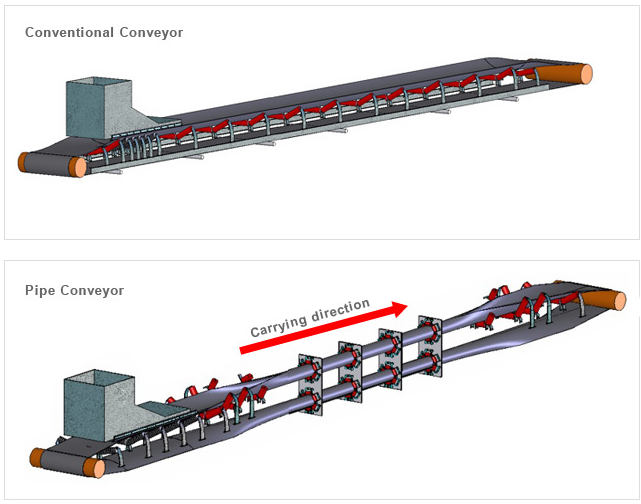 Pipe conveyors overcome some problems commonly associated with conventional conveyors, e.g spillage of materials, belt training, limited angles conveyance, horizontal curves and multiple flights. Good solution for securing material over the long transfer. Eliminate or reduce transfer points, which is a big cost saving. Inclined degree is larger which could reach 30 degree . 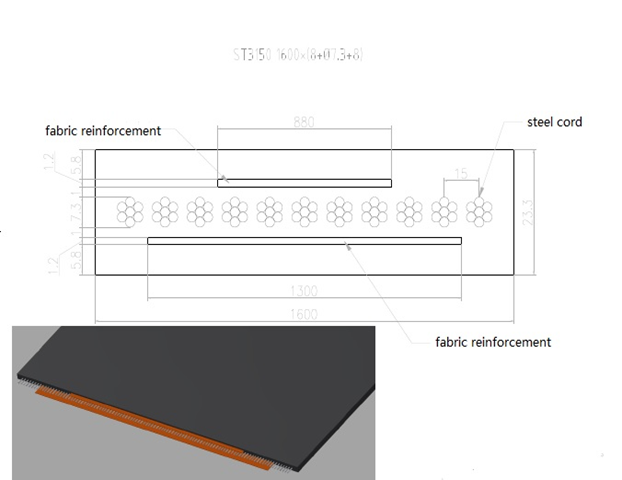 Cover Grade: Abrasion resistance, Chemical resistance, Flame resistance, Heat resistance, LRR / SLRR etc. 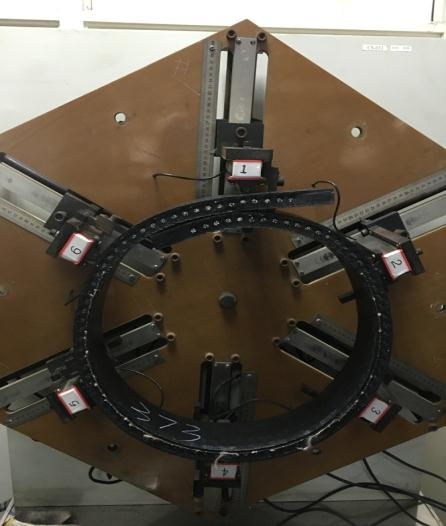 Pipe stiffness is tested by 6 roll stiffness tester. The numerical and experimental stiffness value is used for better curving behavior and lower power consumption.